If there’s one thing I absolutely love spoiling myself with it’s fresh flowers. They make me feel like such an adult and ever so Martha Stewart-esque! No matter the occasion, or even if there isn’t one, I adore the feeling of coming home to a house with vases stuffed with gorgeous blooms filling the air with their sweet scent. Of course I couldn’t pass up the opportunity when Piccolo & Peony, a small and unique flower business delivering simple bouquets (piccolos) to the inner suburbs of Melbourne, had a call out for local bloggers on Facebook. What better way to treat myself on my birthday (which was yesterday!!) than to send myself a beautiful bunch of flowers?! Birthday treat courtesy of Polly and Piccolo & Peony! 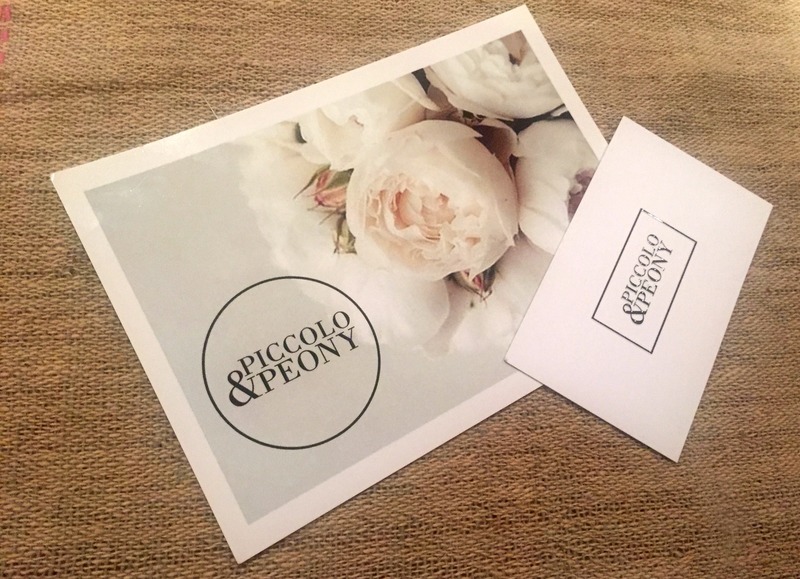 Piccolo & Peony is owned and operated by Polly, a mother of three and former primary school teacher, who has in recent years discovered her love for flowers, interior design and all things pretty! 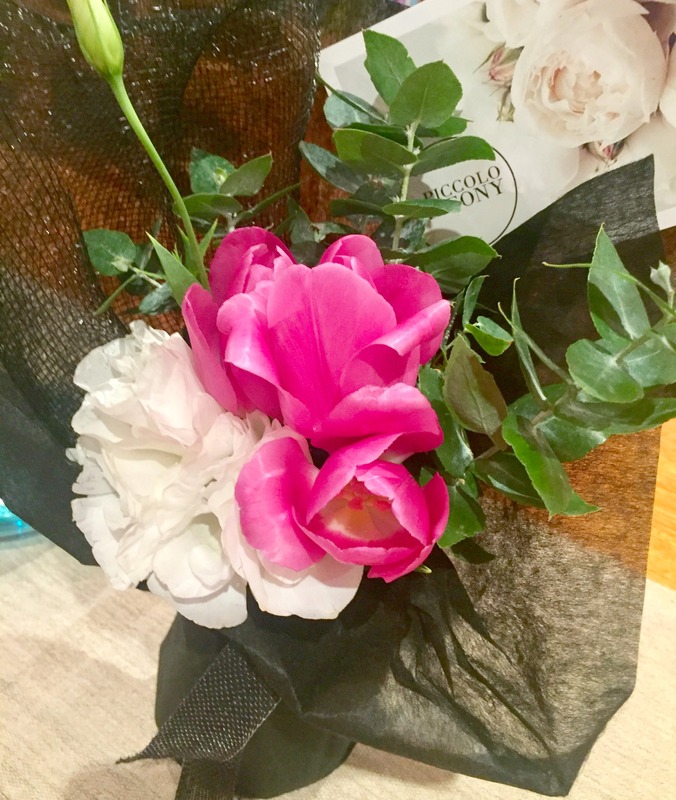 Whatever the occasion – to say thank you, I love you, Happy Birthday, congratulations or just to brighten someone’s day (even if that someone is yourself *ahem* like me!) 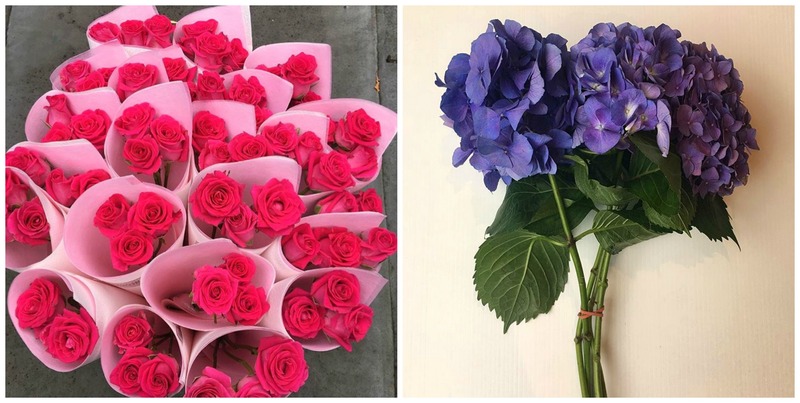 Piccolo & Peony are up early to source the best and freshest seasonal blooms available from wholesale markets and local growers in order to create a unique piccolo. 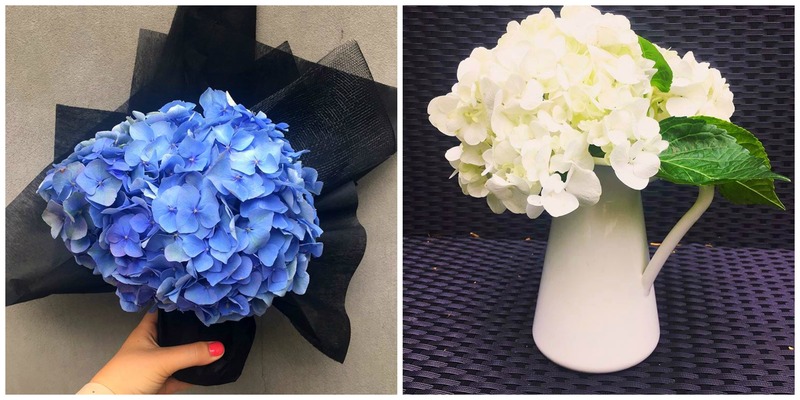 Go on, TREAT YO’SELF with a gorgeous bouquet of flowers today! You know you want to. SAY–DOES SHE DO INTERNATIONAL ORDERS?